On Saturday 7 April the Premiers, Division 1 and Division 2 sides took on Coastal at Vogeltown Park. The BCD Group Premiers got its season back on track with a good 30-19 win. Old Boys again started strongly running out to a 15-5 lead which could have been even greater had a couple of passes gone to hand to complete what would have been great long range tries. Old Boys held the upper hand for most of the match apart from a 10 minute period in the second half where Coastal dominated proceedings. Old Boys however managed to defend its line after concerted Coastal pressure and finished strongly with two excellent tries to round out deserved victors. With the win Old Boys regained the McBride Shield that is played for as the first game of each season between the clubs. Players to stand-out for Old Boys were Daniel Waite, Tupou Va’ai and Hamish Alabaster. The Alsco Senior Division 1 side couldn’t back-up from last week’s victory going down 38-14 in its match. Old Boys struggled to gain momentum against a well drilled Coastal side. Old Boys did not start the game well and leaked three tries early to be down 21 – 0 after 20 minutes. Old Boys started the 2nd half well but could not maintain pressure and finished the half scoring the same amount of points as Coastal. The team will be looking for an improved performance this Saturday with a number of players returning to the team. Players to stand-out for Old Boys were Sevai Civikisuve, Trevor Garlick and Gary Hofmans. The Sterile Services Division 2 side was well beaten in its match. Old Boys tried to play open attacking rugby but was unable to match the pace of Coastal that had a number of recently retired Premier players. The Colts side played its match on Thursday night (5 April) under lights turning in an impressive performance winning 50-8. Old Boys had an effective kicking game which got them into the right positions on the paddock and got them on the front foot. They also managed to string phases together with good ball movement and hand-to-hand passing. Players to stand-out were Callum Murfitt, George Smith and Devin Lewis. The Junior Club season got underway on Sunday 8 April with all 18 sides in action at Vogeltown Park and around the province. Match results and other details are available on the website www.npobrugby.co.nz. We also have a new Facebook Page where we have been streaming games live when the internet connection is sufficient. Please go onto the new Facebook Page and press “Like it” for updates i.e. New Plymouth Old Boys’ Rugby Club. The Club’s ladies will also travel south to Hawera for its annual event. The ladies will meet at the Good Home at 10am and then will head south by bus arriving for the early games at 1pm and will no doubt enjoy the hospitality of the Southern ladies. For further details please contact Karena Mawson on 027-4123567 or Justine Darney 021-644409. Next weekend (21 April) the Premiers, Division 1 and Colts sides take on Spotswood United at Vogeltown Park while the Division 2 side takes on Bell Block also at Vogeltown Park. The matches provide a backdrop on what will double as Sponsors Day. All Sponsors are invited to come along and enjoy the Club hospitality. Further details will be provided next week. Updates on these events will be provided in due course. 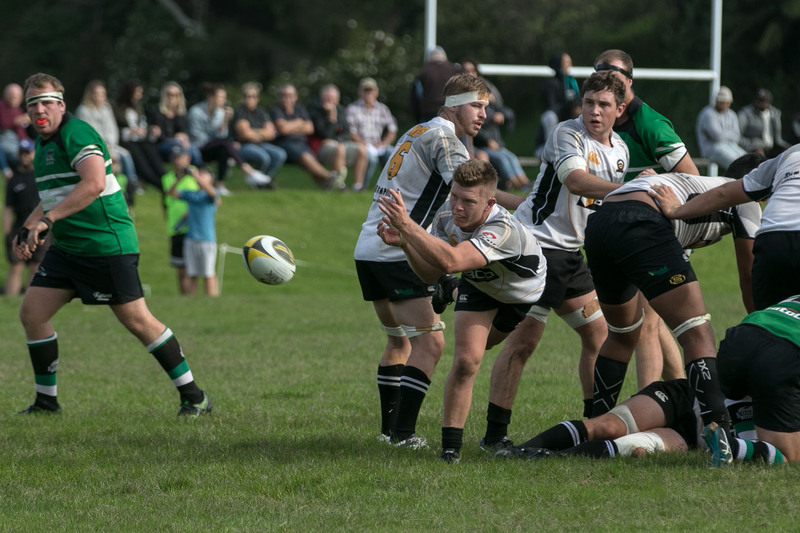 For club updates and progress updates for the games and events, log-on to the club website www.npobrugby.co.nz and facebook page New Plymouth Old Boys’ Rugby.